In this post, we will discuss how you can set the appearance of Delivery Date calendar on the Checkout Page in Order Delivery Date Pro for WooCommerce plugin. You can change the calendar language, date format, delivery date field and many more options from the Appearance tab of this plugin. There are 64 different languages available in the plugin from which you can set the language of your store. 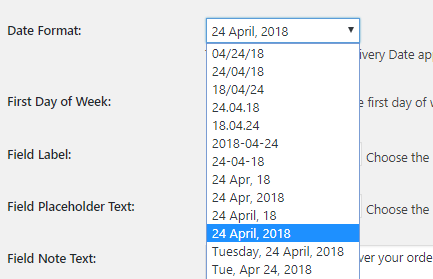 By default the language selected for the calendar is English UK. Sometimes the customers want the language of the delivery date calendar on the checkout page same as the language of their website. 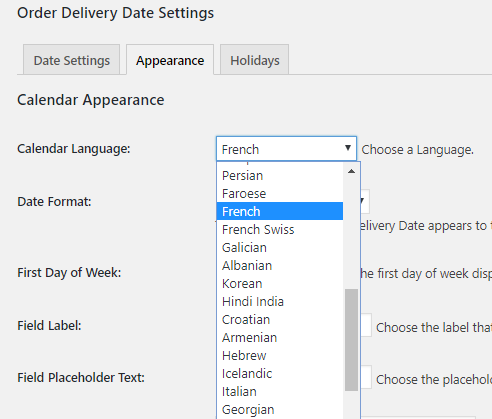 For example, if your business serves in France and French is the language which is most commonly used, then you would prefer the calendar appearance in french language. 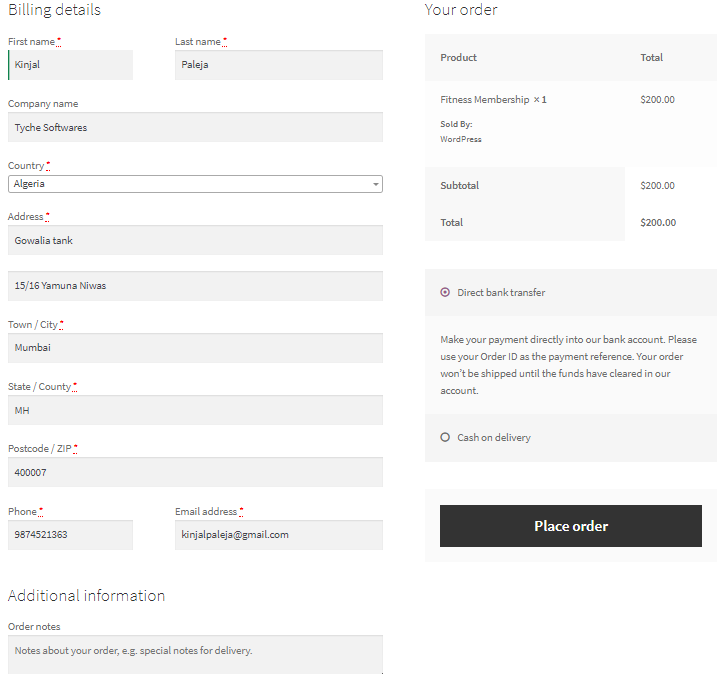 This is the format in which the delivery dates get displayed on the checkout page, once the date is selected. Different countries around the world use different date formats. For instance, France uses dd-mm-yyyy format whereas Germany uses dd.mm.yyyy format where dd refers to the date, mm refers to the month and yyyy refers to the year. As the name suggests, this setting will allow you to set the First Day of Week on your Delivery date calendar. For instance, if you want that the calendar on the checkout page to start from Sunday, then you can select Sunday as the First Day of Week. This setting allows you to display the number of months on Delivery Date calendar on the checkout page. 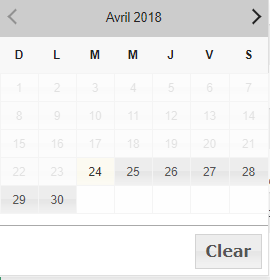 By default, one month is shown on the calendar on the checkout page. 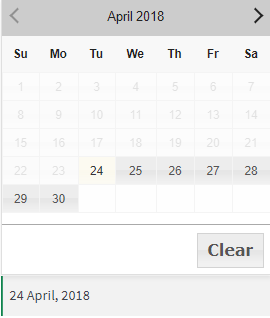 Sometimes there is a need to display the available delivery dates for next 2 months, hence in such cases you can select to display 2 months instead of one. This helps the customers to check the available delivery dates for 2 months at a glance. 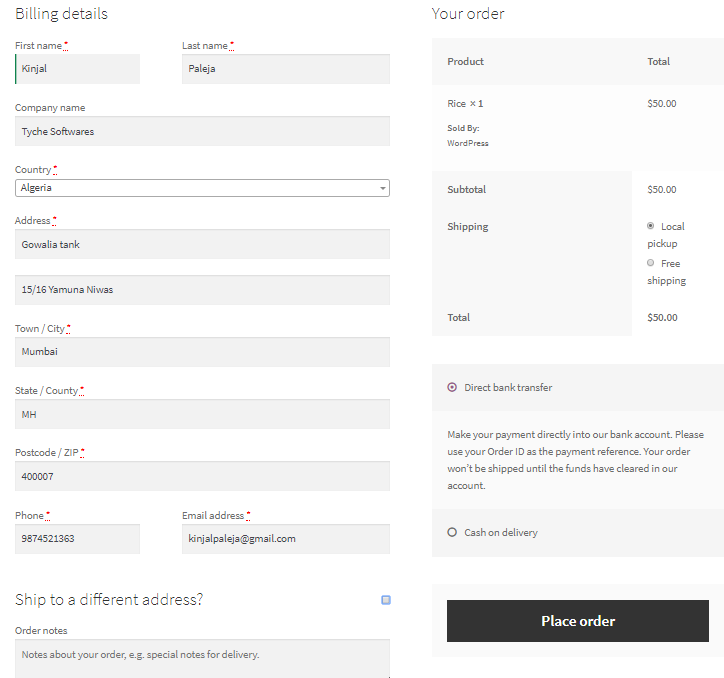 The Delivery Dare field appears on the checkout page by default. The selected delivery date will appear there or it will prompt you to choose a delivery date for your order. 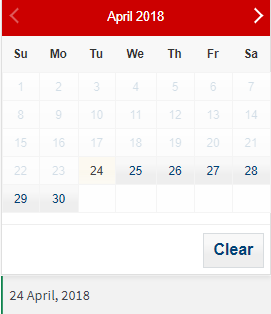 But there is a provision to display the Delivery Date field on the Cart page as well by enabling the Delivery Date field on Cart page option on the Calendar Appearance page. This function help customers to decide their delivery date before the checkout procedure and hence they can take up a well informed decision seeing the delivery date calendar on the cart page itself. 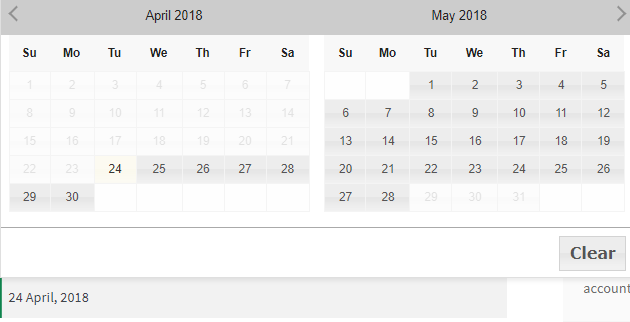 This setting helps customers to select an appropriate theme for the Delivery Date calendar which can match the theme they are using on their website. This plugin provides 24 different themes and you can select from these themes as per your store requirements. 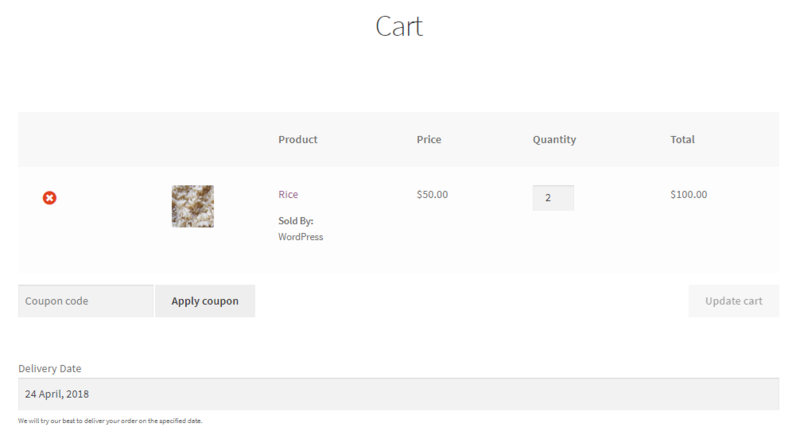 This function allows you to disable the Delivery Date Field for Virtual Products or Featured Products or both of them. Virtual products are those products which are tangible and aren’t shipped where as Featured Products are those star marked on the products page and of high demand. 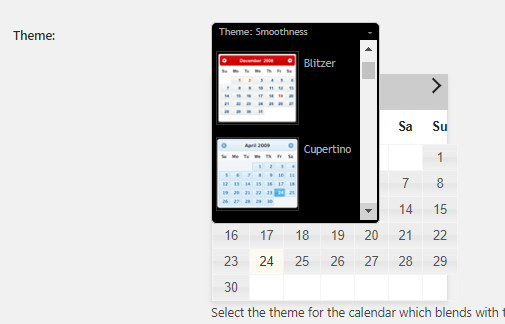 In this post we learnt the different settings of Calendar Appearance where you could select the preferred language, calendar themes, date formats, delivery date field options etc. Setting up the appearance of the Delivery Date calendar on the checkout page will take only 15 minutes of your time. This will help you to make your delivery date calendar more presentable on the checkout page. There are some more features in this plugin where you can change the Field Appearance for the delivery date field, which we will discuss in our next post.